This is a pretty simple product. It’s two parts, the rod and the striker. The rod is made from a variety of metals and the striker is made of stainless steel. Rub them together and they create a spark because science is pretty cool. 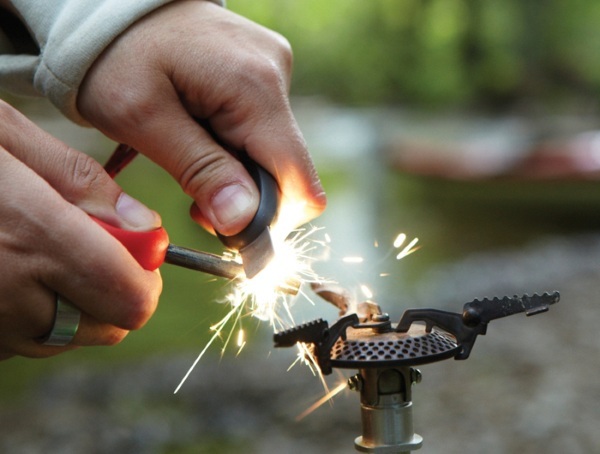 Everything you need for this fire starter is contained within the fire starter. You don’t need to add any fuel or anything like that. It’s ready to go when you are. It even works in high alitudes and really cold weather so if you’re one of those extreme mountain climbing types, here’s one way to make sure you stay warm. And if you’re not you can just use it to light your grill in a pinch. 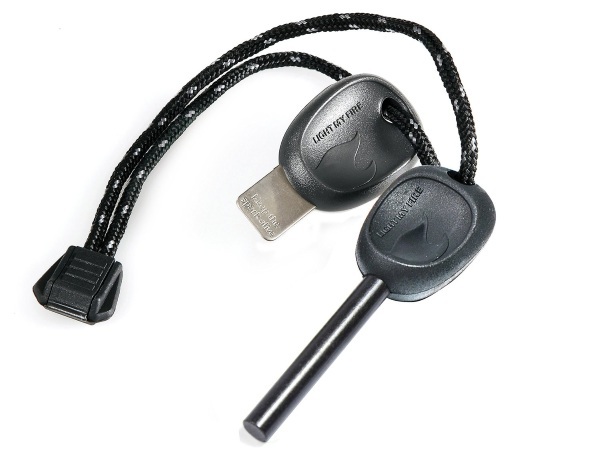 The Light My Fire Swedish FireSteel Scout comes in a variety of colors but is $13.90 for a black one.